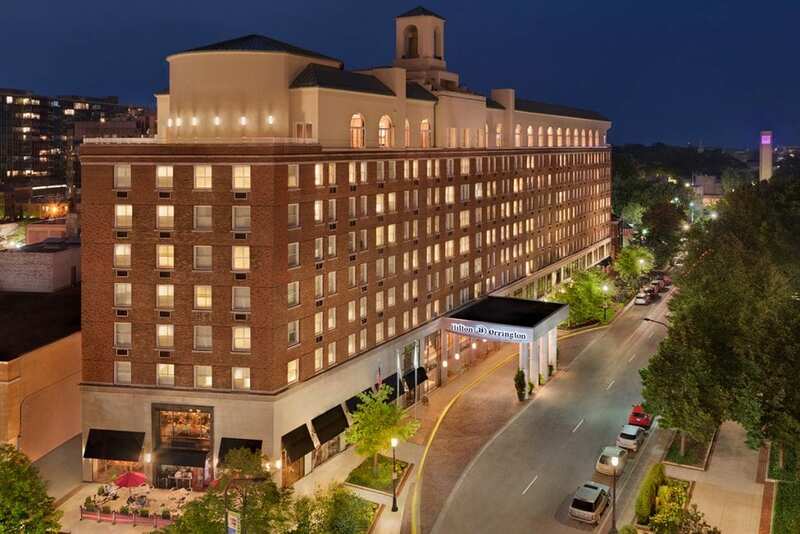 The Hilton Orrington is a hotel that was acquired by a REIT in March 2013. The building was constructed originally in three sections over a 90-year life span. The project was renovated in three phases: Guest Rooms, Public Spaces, and Parking Garage. The rooms and public spaces were updated prior to the disposition of the property in December 2015.